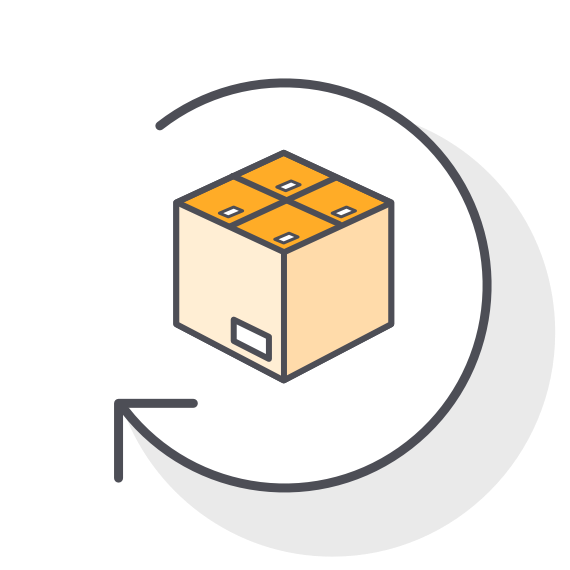 If your customer would like to return an order, they can either return the product to you directly or to a Ware2Go™ facility. To return to a Ware2Go™ facility, create an ASN just like you did for your initial inventory to let the warehouse know something is coming. We will receive and inspect the product following standard procedure. You are responsible for creating the RMA. Just email support@ware2go.co. Do I need a RMA for a non-deliverable? Nope, when the carrier returns the shipment to the facility we will ask you to create an ASN to receive it back into the system as good stock.